Contrary to popular belief, diamonds aren't a girl's best friend. 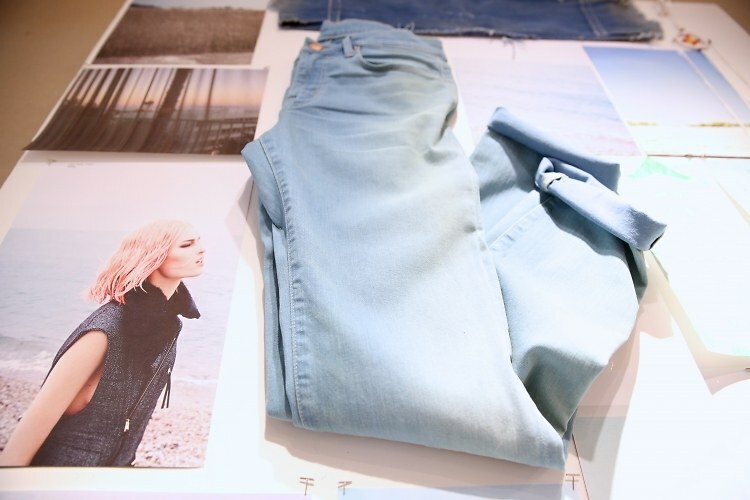 As we learned during our denim-filled visit to the AYR showroom, her jeans are! While we love shiny things just as much as the next girl, the perfect pair of jeans have the ability to transform your entire look and make you feel amazing. Enter AYR's Maggie Winter (Brand Director) and and Jac Cameron (Design Director), the two women who are giving new meaning to wardrobe essentials. 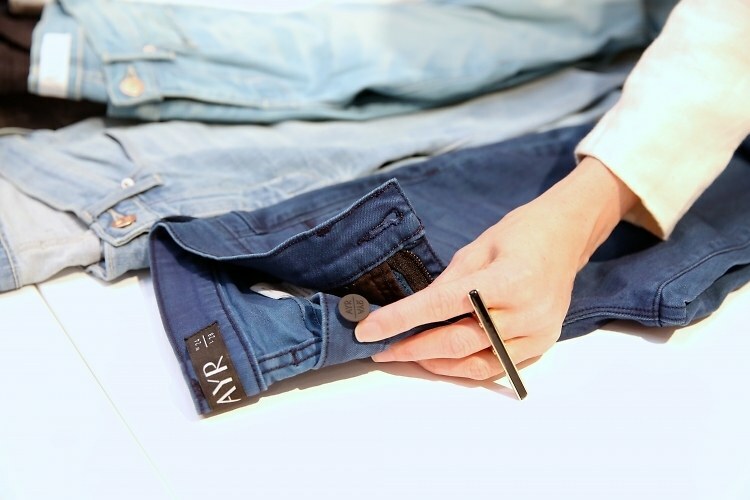 From the most flattering denim, where it all started, to well-edited staples, AYR is reinventing the way we shop. We got a chance to visit with Maggie and Jac at their concept shop in the Bonobos headquarters to see the amazing collection for ourselves. Click through to find out more about this dynamic duo's story and approach to denim.